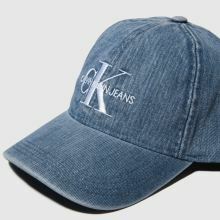 Oh so 90s and new season fresh, this denim blue Monogram Cap takes us way back. 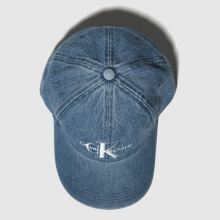 Arriving from the Calvin Klein Jeans collection, you can add a retro finish to any look. 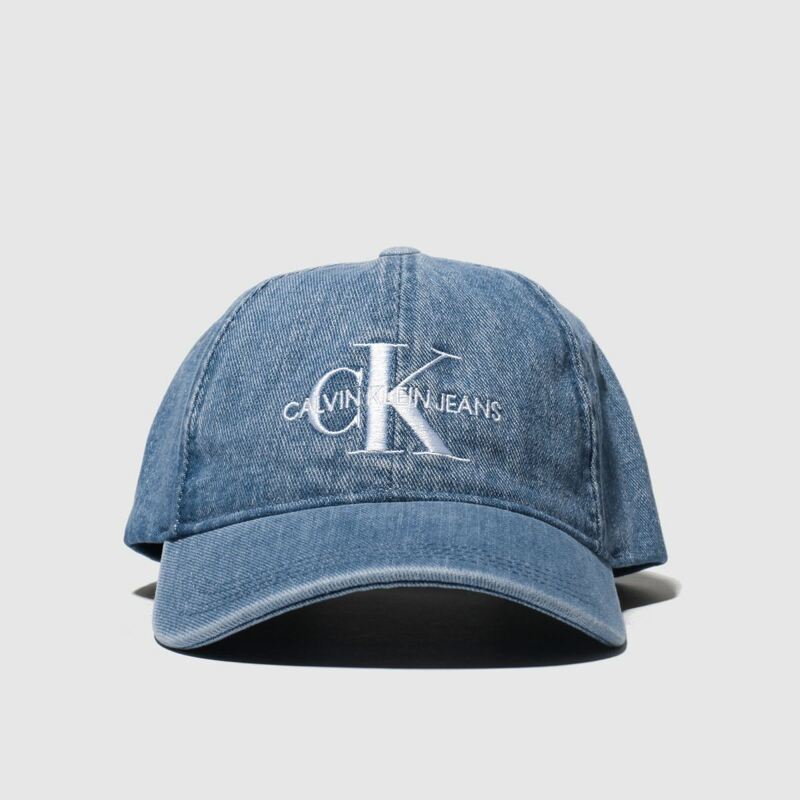 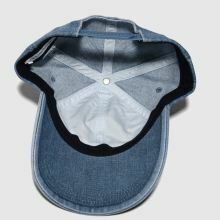 The fabric cap boasts a panelled design and white embroidered branding.